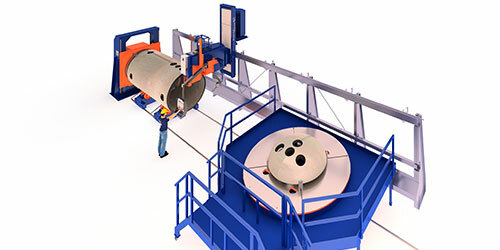 HGG’s CNC cutting machines and cutting services, our two business entities, form a unique synergy within the steel fabrication market. Unlike others, we not only develop and build customized CNC cutting machines for 3D profiling; we also perform cutting services for third parties on our in-house built machines. 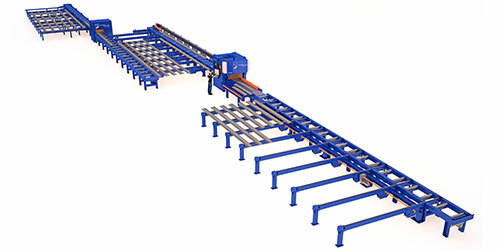 With our unique combination of CNC cutting machines and cutting services, you can have pipes and tubes, beams, box sections, vessel heads or other profiles cut extremely accurately and with a bevel for faster fitting, providing smaller weld volume and shorter fabrication time. 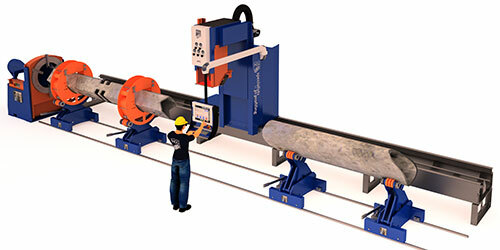 Our CNC Pipe Cutters, ProCutter 600 and 900, incorporate all of HGG’s advanced technology and expertise. Operational excellence is applied to keep costs low. They come with oxy-fuel, plasma, marking and CAD-CAM Interfaces. 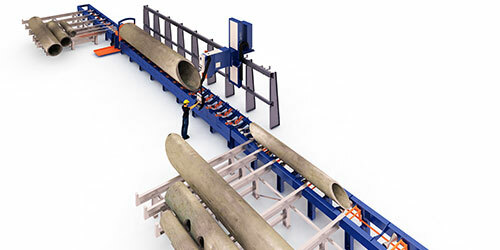 The SPC 500–1200 Stationary Pipe Cutting Machine is able to process a wide variety of materials, sizes and wall thicknesses making it suitable for all kinds of applications. It comes with oxy-fuel, plasma, marking and CAD-CAM interfaces. 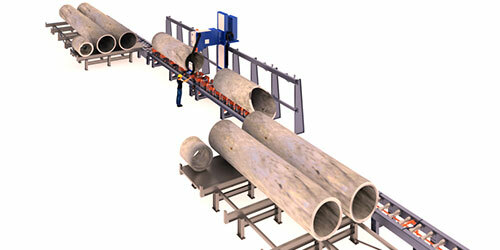 Pipe and square tube cutting machine for automated 3D pipe and box cutting. The MPC is highly accurate and versatile and combines three machines into one. 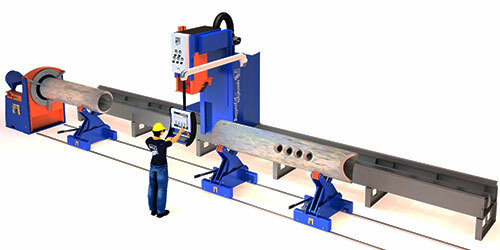 The SPC 1500–3000 CNC Pipe Cutting Machine is a very robust machine built to handle large pipe diameters and heavy weights. Everything in the machine is designed and implemented with the purpose to guarantee extreme tolerances during cutting. 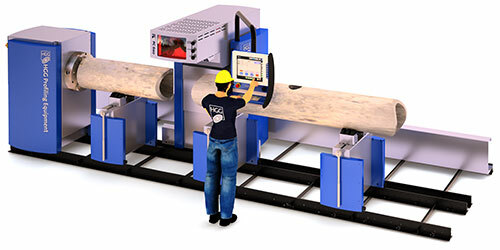 The RBPC 660–2000 is a highly productive CNC pipe cutting line driven by a roller bed. 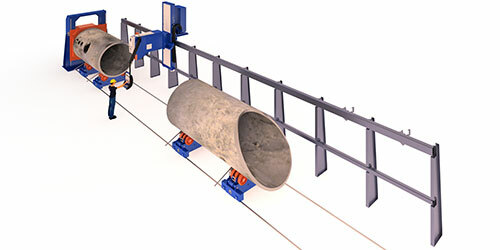 It comes with wheels sets and torch-to-material distance sensors dealing with pipe behavior during rotation. 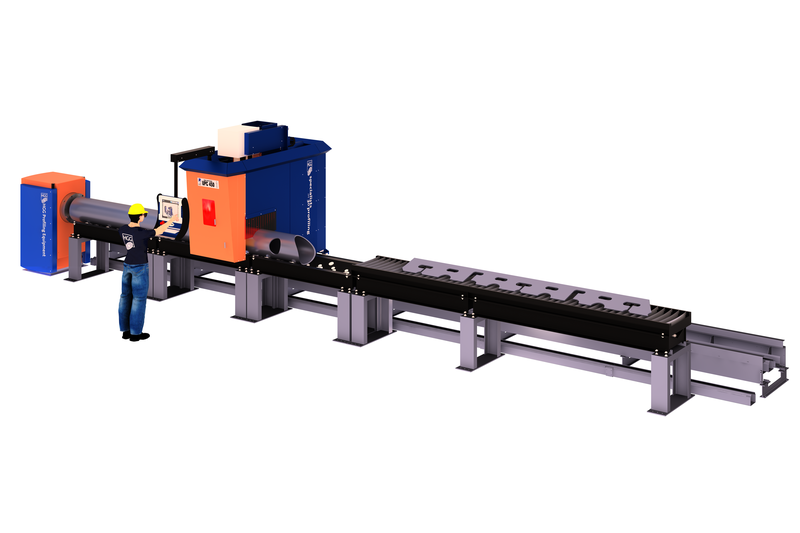 The RPC 1200 beam cutting machine is a high performance plasma cutting line and the most advanced and productive one in the market. The RPC sets a new standard by offering an entire fab shop in a single machine. 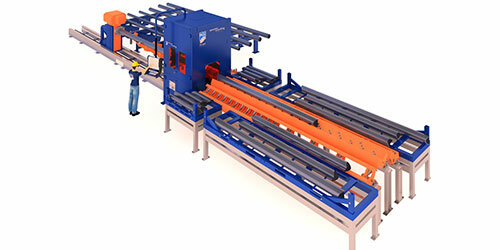 The PCL 600 is a high performance robot profile cutting line. 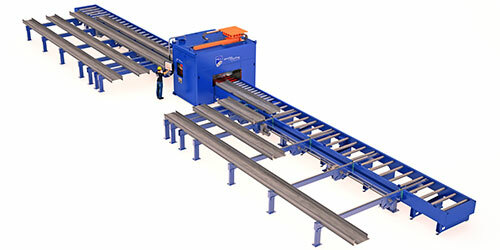 The PCL is the most innovative plasma stiffener cutting line on the market. Our Ship Profiler offers automated profile cutting for an affordable price, combining high productivity with a small footprint.